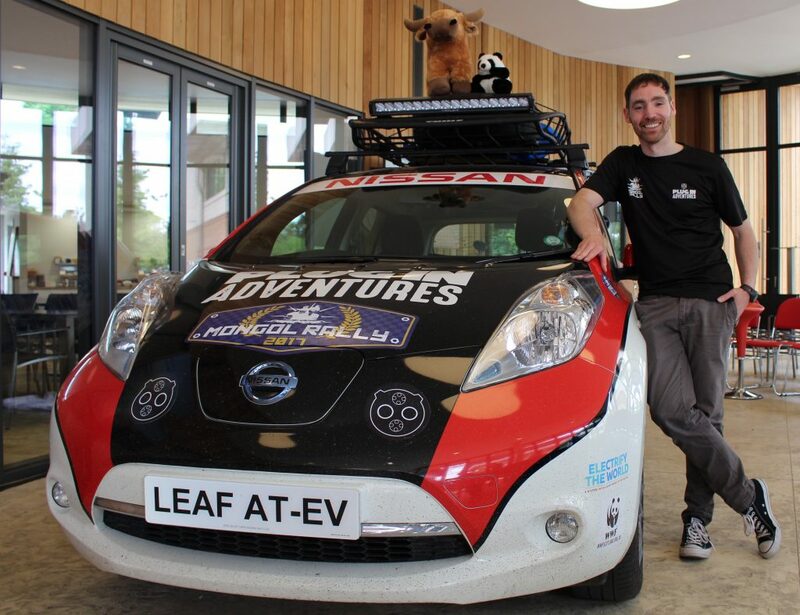 ADVENTURER Chris Ramsey visited NMGB last week with his adapted and reinforced Nissan LEAF ahead of his Mongol Rally attempt last week. Chris and his wife, Julie, set off on the 10,000-mile challenge at the weekend with the aim of driving the LEAF — which has a raised suspension, no back seats and reinforcements underneath to protect the car from unforgiving roads — from Goodwood to Mongolia. 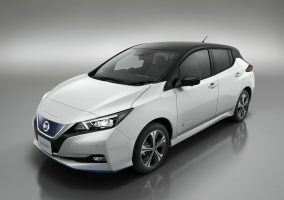 It is the first time a fully electric vehicle has taken part. 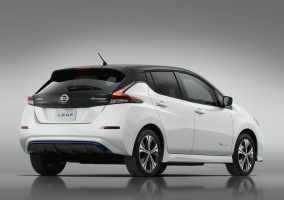 Chris said the car would need around 120 charges on the eight-week journey, but told NMGB employees that he expected to finish at around the same time as the other 340 entries. Also accompanying them on the trip is a WWF Scotland panda toy and their official mascot, a teddy Highland Cow named Hamish. 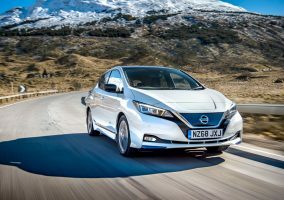 Chris, who lives in Aberdeen and has been a LEAF customer since it was launched seven years ago, also visited Nissan’s Sunderland plant to see the LEAF being built — an experience he said was one he’d never forget. To follow their adventure, visit www.facebook.com/pluginadventures or @pluginadventure on twitter. Chris Ramsey and his adapted Nissan LEAF at NMGB last week.